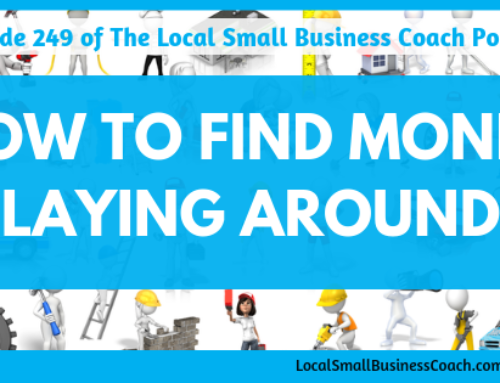 Are you one of those business owners that keep blasting your Facebook groups, pages, etc with advertising for your business? 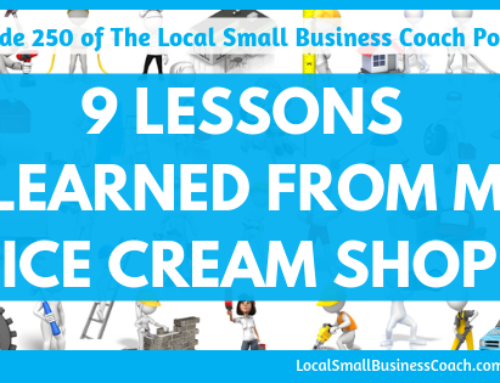 This is the worse thing you can do if you are interested in building a long-term relationship with your customers. 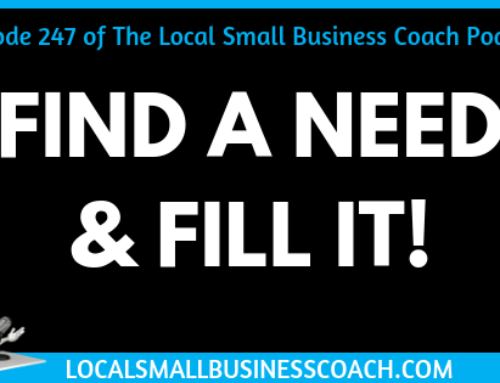 Focus on being a person/business of value vs a salesy, pushy business! 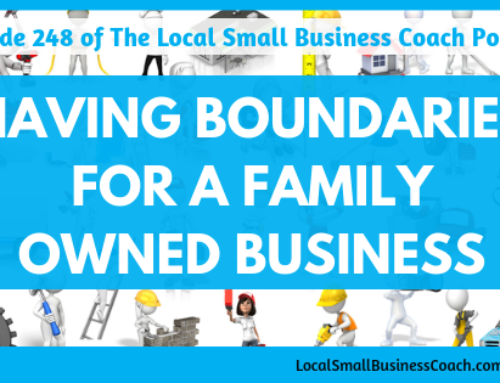 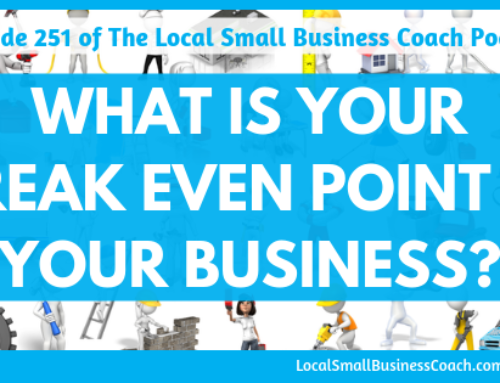 I'll explain why on this weeks episode of the Local Small Business Coach.